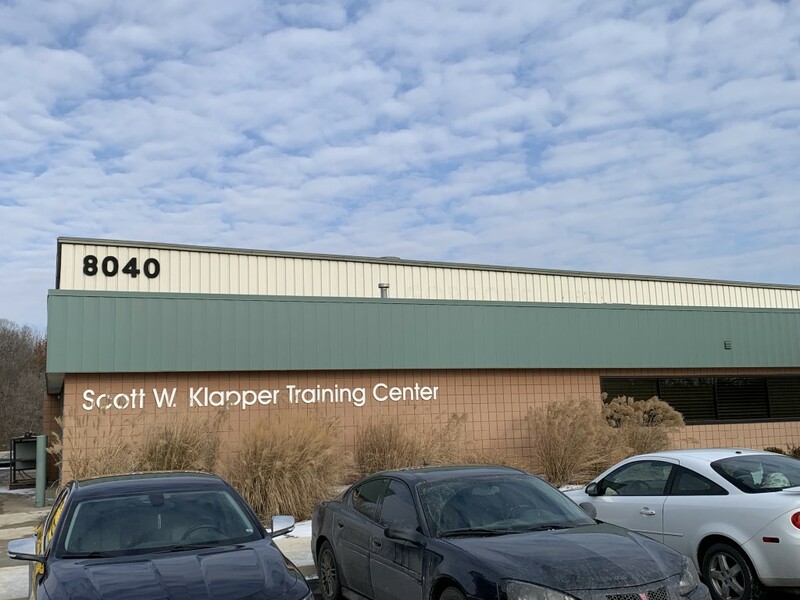 Our mission is to provide the best training possible to our apprentices and journeymen to aid in the development of their skills for the plumbing, pipefitting, heating, ventilation, air conditioning, refrigeration and gas distribution industries. For over 50 years, the Local 190 apprenticeship program has provided training through classroom AND on-the-job learning. This means that apprentices earn a paycheck while they learn. Training through the United Association and UA Local 190 is not simply for a job, but a career in the plumbing & mechanical construction industry. The divisions within the industry range from residential construction to heavy industrial construction. This allows you to choose from a wide variety of jobs including pipe welding, plumbing, pipefitting, service technician, construction management, estimating, pipe system design, and UA instructor just to name a few. Another benefit to completing the apprenticeship program is that you will receive an Associate’s Degree in Applied Sciences through Washtenaw Community College which gives you even more career options within our industry. No other organization in the country spends as much money on training as the United Association. The reason is simple, we know the importance of providing the highest skilled labor to our contractors. Through the partnership between UA Local 190 and Greater Michigan Plumbing & Mechanical Contractors Association, the apprenticeship program and journeyman upgrade classes allow us stay ahead of the curve when it comes to worker safety, methods of installation, new products and new materials.